The Japanese Fuji company specializes in packaging equipment, including patents and own developments. The equipment opens a comprehensive approach to the process. Packaging process begins from the distribution and finishes with laying. A lot of consumers choose products according to their appearance. Therefore, production efficiency requires quality packaging. Fuji has great experience in this matter. Equipment manufactured by the company performs the distribution, packing and laying of food products. At the same time it is easy controlled and allows you to use minimum of personnel. This provides significant cost savings. Therefore, the purchase of Fuji equipment is a profitable business. Equipment of this brand is characterized by reliability, hygiene and ease of control. Despite the high speed of the process, the seams are tight and reliable. The proposed device can be reconfigured in a short time during the packing of various products. The extensive range of equipment allows you to choose the machine for the most complex tasks. The Japanese quality of the equipment is undeniable. The end products always have attractive appearance. 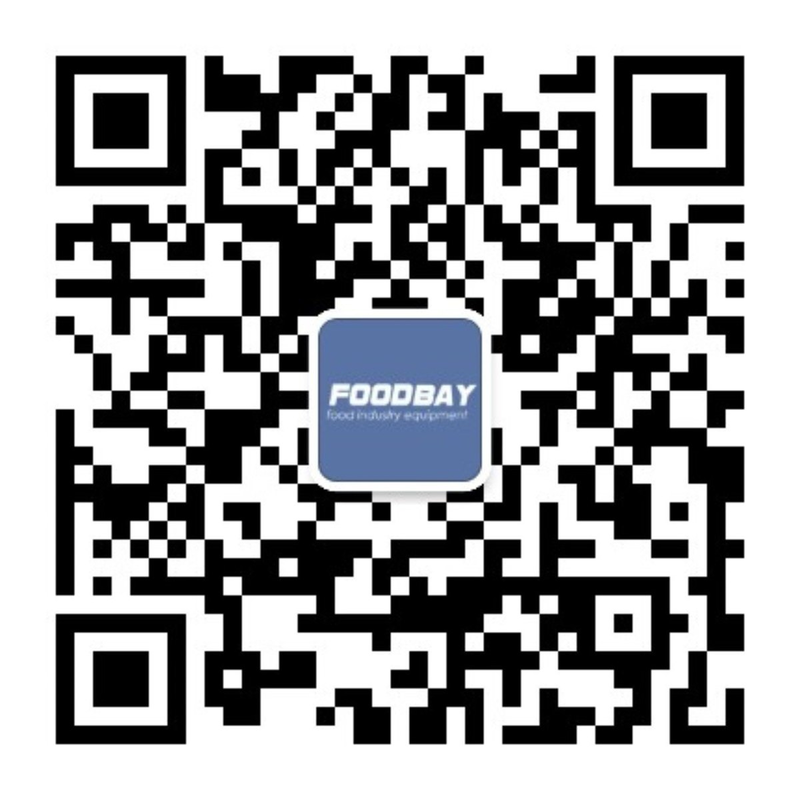 On Foodbay.com you will find lots of offers for the sale of Fuji equipment. There is equipment of various modifications and prices. So making a choice is really easy. On our web-site you can buy equipment directly from the manufacturer. You need to fill out a form to contact the seller. Производимое компанией FUJI семейство горизонтальных машин для упаковки продуктов с использованием технологии модифицированной атмосферы разработана специально для обеспечения герметичности свариваемых швов даже при высокой скорости упаковки.